David served in the Royal Electrical and Mechanical Engineers for 35 years and, by profession, is a Chartered Mechanical Engineer. He has lived in the Borough since 1981 and in Wokingham Without since 1987. 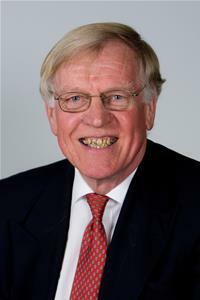 David is married with 2 grown up sons and has been involved in local politics with the Conservative Party since 1997, was chairman of Bracknell Conservative Association and is currently Party Deputy Chairman in the South East Region.